Price: $25.00 Full color, 24 pages. Limited to just 99 serially numbered copies! 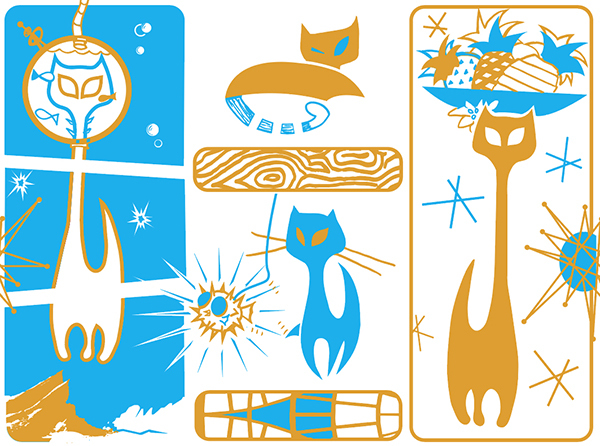 Available as a $15 poster as well! Price: $40.00 Full color, 24 pages. 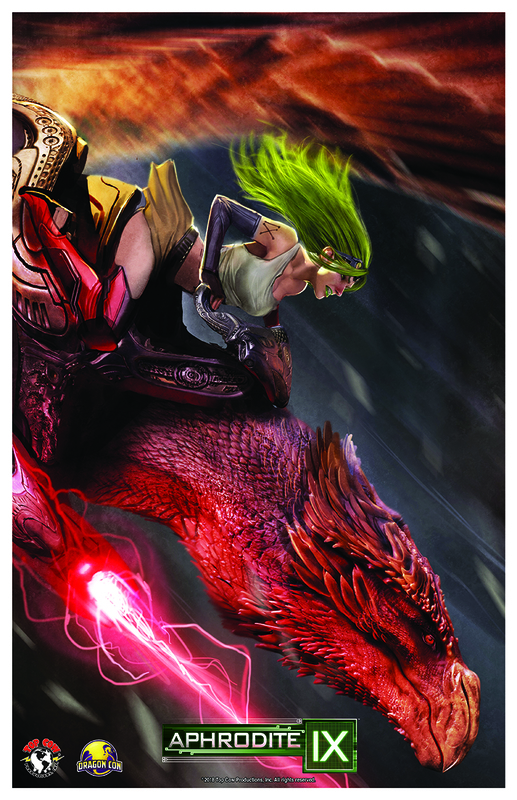 Premium card stock cover! Limited to just 69 serially numbered copies! Price: $20.00 Full color, 20 pages. Limited to just 99 serially numbered copies! Team Darkwing Duck is coming to DragonCon! And the Poster Queen, Allie Moreno, is coming too. She’s bringing D.W., Launchpad and Gosalyn along for the ride? That’s right, Allie is bringing not one but TWO officially licensed, Dragon Con EXCLUSIVE DisneyAfternoon prints to the show! The first is a ChipnDale RescueRangers piece by Glen Brogan. 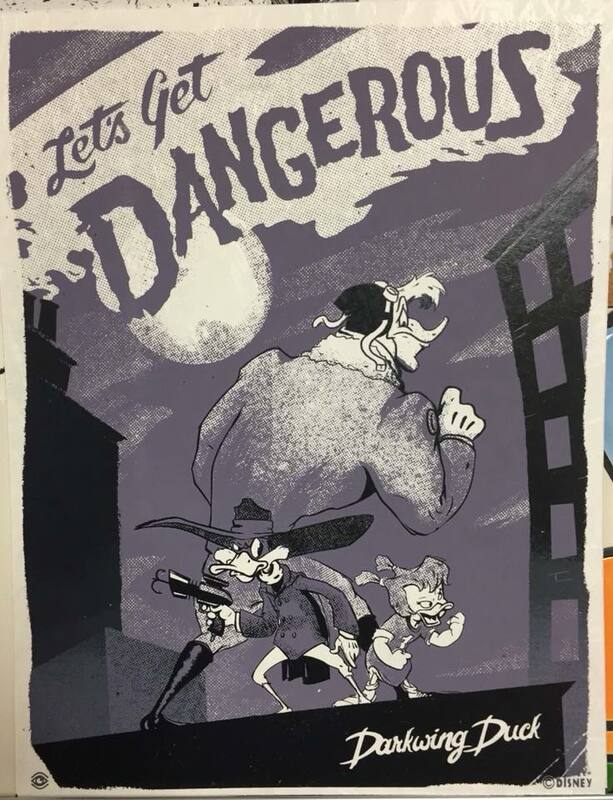 The 2nd is this noir Darkwing Duck piece by Ben Brick! 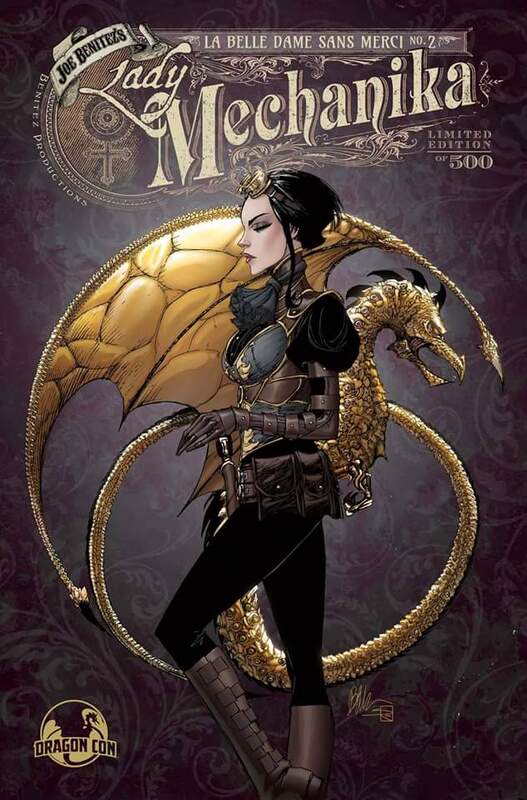 Get your copy of the special, Dragon Con exclusive Lady Mechanika comic this weekend! 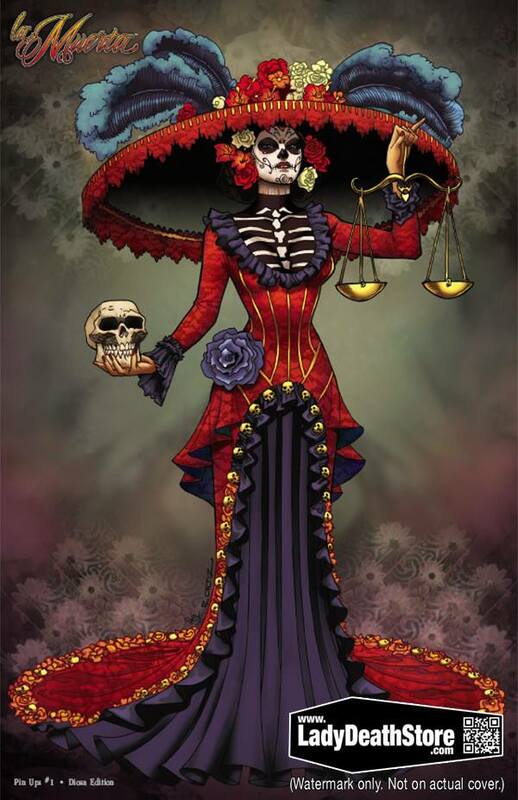 The comic is very rare as it has a limited print run of just 500. 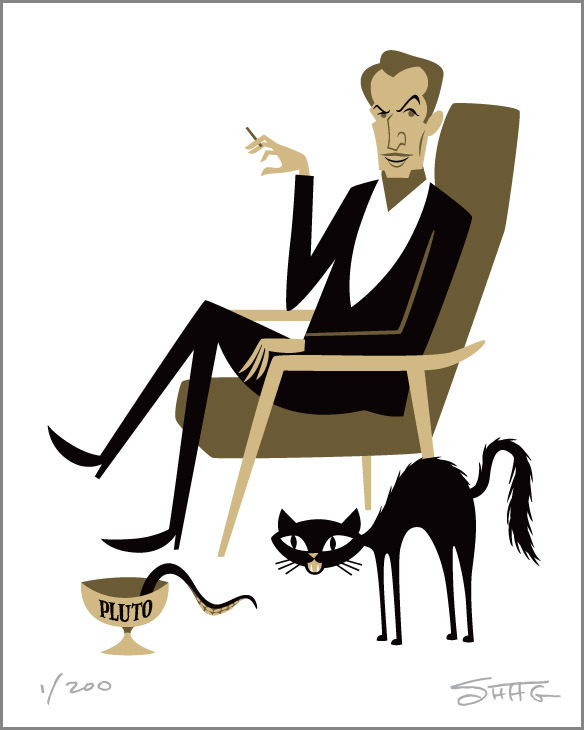 Look for it at Joe Benitez’s Booth 39. 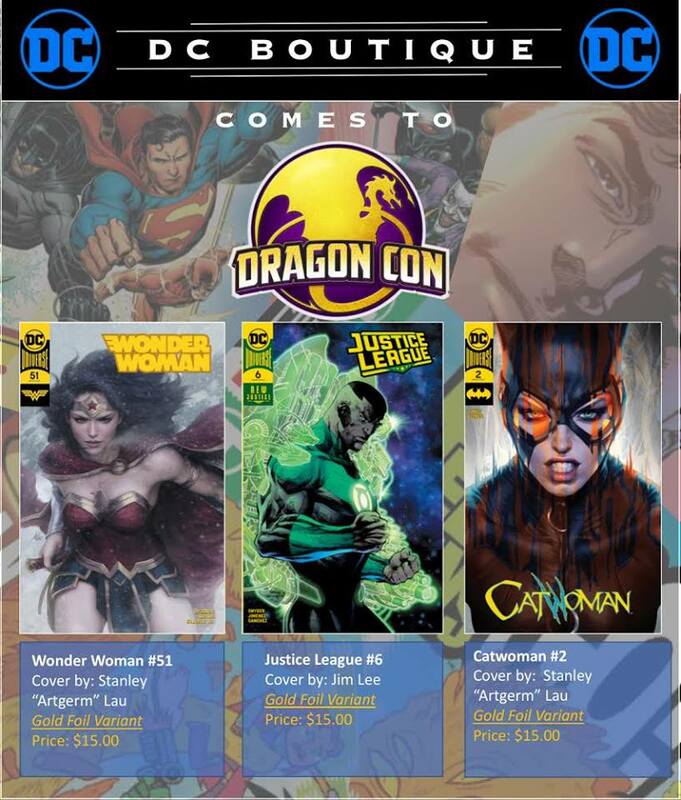 The DC Boutique is coming to Dragon Con 2018! Get rare exclusive gold foil variants and free DC Swag at the DC Boutique located 1 floor below Artist Alley. (AmericasMart, Building 2, Floor 3, Booth #3428, 3430, 3329, 3331).